If you drive your car up hill, both ways, on tires with low air pressure, would you get the same miles-per-gallon (MPG) as you would if you were driving on a straight road, at a constant speed, with perfectly inflated wheels? Probably not. Why? Because a vehicle’s fuel economy is measured under controlled conditions in the EPA's National Vehicle and Fuel Emissions Laboratory.1 Actual MPG may vary depending on driving conditions and other performance factors. The Seasonal Energy Efficiency Ratio (SEER) stated on the system components can be compared to the MPG of an automobile. 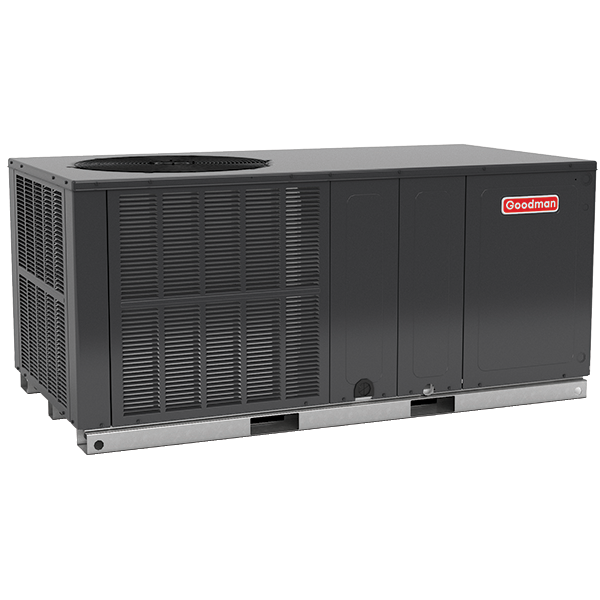 If the installation or usage varies from the standard test conditions, the performance and efficiency of an air conditioner or heat pump may be impacted. Air conditioners and heat pumps, like automobiles, are tested within set laboratory conditions with properly matched system components. 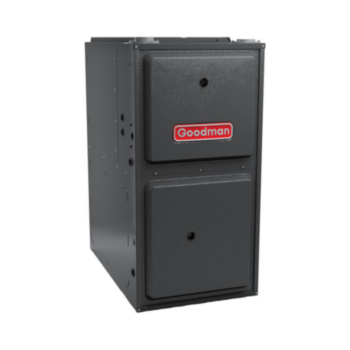 Manufacturers identify a unit’s SEER value through standardized testing and algorithms prescribed by the Department of Energy.2 In order to function at the certified SEER level in your home, the separate components of your cooling system must be compatible and in proper working condition. A licensed or professional contractor should be able to verify properly matched systems and SEER rating by providing you with a Certified Reference Number or a Certificate of Certified Product Performance. The AHRI’s free Directory of Certified Product Performance provides public information regarding certified reference numbers, SEER ratings and compatible equipment. 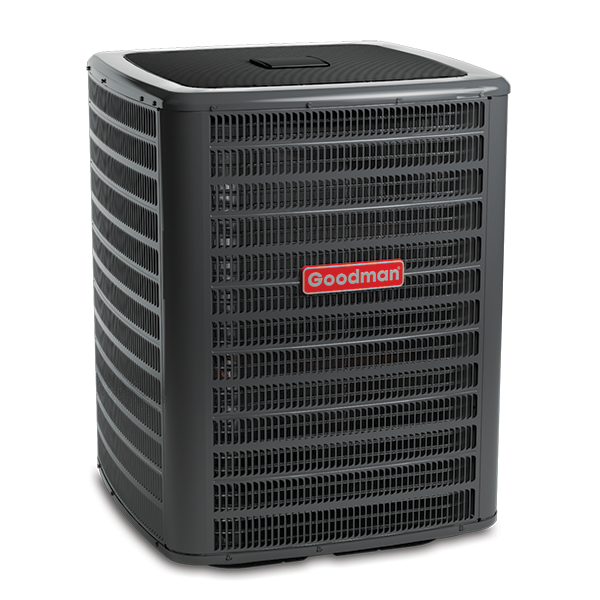 If you are considering replacing just the outdoor portion of your cooling system, be sure to discuss compatibility and efficiency with your licensed or professional HVAC dealer. Even if your HVAC components are compatible, a high SEER air conditioner or heat pump is only one piece of the energy-efficiency puzzle. Standards dictate that higher SEER heat pumps and air conditioning units are more energy-efficient than lower SEER units. Yet, when your cooling system is not being maintained as recommended or simple home energy-efficient solutions are ignored, your energy bills may still be higher than you would like. In 2015, the U.S. Department of Energy changed from a national minimum SEER standard to regional standards. Currently, the minimum SEER values for air conditioners depends on location and ranges from 13 or 14 SEER. Heat pumps have a minimum SEER of 14 SEER. Cooling system manufacturers continue to pursue individual technologies that collectively may improve overall HVAC system efficiency. Advancements, including refrigerant, variable-speed drives, advanced controls, and additional mechanics that simplify installation, will continue to impact the energy costs associated with cool, indoor comfort. To discover current HVAC technologies available that may improve the energy efficiency of your home, discuss the various options and potential cost saving with your licensed professional HVAC dealer. 1 Environment Protections Agency. Vehicle and Field Emissions Testing. n.d. https://www.epa.gov/vehicle-and-fuel-emissions-testing. 18 April 2017. 2 Department of Energy. Appliance and Equipment Standards Rulemakings and Notices. n.d. https://www1.eere.energy.gov/buildings/appliance_standards/standards.aspx?productid=48&action=viewlive. 18 April 2017. 3,4 AHRI. HVACR Replacement Guidance. 15 January 2013. http://www.ahrinet.org/Contractors-Specifiers/HVACR-Replacement-Guidance.aspx. 12 April 2017.